Canadian-born flutist Robert David Billington earned his Doctor of Musical Arts Degree majoring in flute performance from the University of Miami in Coral Gables, FL. He also has a Master of Music Degree majoring in flute performance from Western Michigan University in Kalamazoo, MI, and a Bachelor of Arts degree majoring in music from Northern Michigan University in Marquette, MI. Dr. Billington has also done post-graduate work at Ball State University in Muncie, IN, and at the University of Illinois, Urbana-Champagne. His flute teachers have included Bernard Goldberg, Donald Peck, James Pellerite, Robert Aitken, Francis Fuge, and Arthur Kitti. 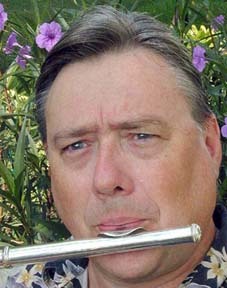 Dr. Billington is a free-lance flutist and flute instructor in the South Florida area. He has taught at the University of Miami, Boise State University, the University of Illinois, the University of Louisville Preparatory and Non-Credit Department, the Louisville Academy of music, and at Ball State University. 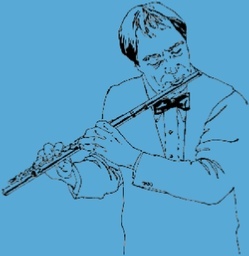 His doctoral essay, "A Description and Application of Robert Aitken's Concept of the Physical Flute," demonstrates a means by which the flutist can control certain physical elements of flute playing to become a better flute player. Dr. Billington currently performs as principal flutist of the Miami Lyric Opera Orchestra and performs on baroque flute with the Camerata del Re, an early music group. He concertizes with the Billington and Gonzalez Classical Flute and Guitar Duo and with the LGEM Trio, a flute, guitar, and percussion trio that performs Western Hemisphere popular and folkloric music. He has also has performed with numerous orchestras in the United States and with festival orchestras in Europe and has also been a soloist on Trinidad and Tobago Television. "Conductor Doris Lang Kosloff and players seemed to work well together, resulting in nice string articulation (with fine violins in Cortigliani), sweet flute phrasing (in the work’s echoed themes) and well-modulated dynamics." Robert Carreras, OperaToday.com. "The playing included lustrous solo flute (Robert Billington) and harp (Ana Maria Bolivar) playing in the overture." Robert Carreras, OperaToday.com. “One bright spot was the fine playing of principal flute Robert Billington, who gave a warm and evocative account of the long Entr’acte melody leading into Act 3.” David Fleshler, South Florida Classical Review. “Under Doris Lang Kosloff’s assured direction, the orchestra sounded remarkably secure and vibrant. Robert Billington’s silvery flute solos commanded attention.” Lawrence Budman, South Florida Classical Review. “Opening with a taut and forceful overture, Beverly Coulter led a strongly contoured performance that never flagged. She drew some powerful and expressive playing from the ensemble. Beautifully articulated solos from violin, horn, harp and, particularly, Robert Billington’s flute, brought Arrieta’s colorful instrumental writing to the fore.” Lawrence Buman, South Florida Classical Review. "In a beautifully coordinated Flute Quartet in D Major, Op. 41, No. 1 by Pleyel, the players fleshed out the music with natural inflections and tasteful nuances. From the start, the Pleyel flowed like a lively conversation between four friends. . . the Pleyel bloomed with Billington's velvety soft sound." Sharon McDaniel, the Palm Beach Post. "...there was some very attractive work here, and the audience gave the Camerata a warm reception. Perhaps most notable was the playing of flutist Robert Billington, who offered pretty work in a sonata written by Nicholas Chedeville, a Vivaldi contemporary who published the music under the more famous composer’s name. Billington was also a fluid soloist in Il Gardellino, the D major flute concerto replete with bird song imitations that sounded much mellower than a modern performance thanks to the darker sound of the Baroque flute." Greg Stepanich, South Florida Classical Review. “Robert Billington’s lithe, agile Baroque flute animated Benda’s Sonata No.2 in G Major, a melodically delightful soufflé. The brilliance and energy of Billington’s reading of the final Allegro was particularly distinguished.” Lawrence Budmen, South Florida Classical Review. “The program concluded with Myslivicek’s lightweight Trio in B-flat Major… Billington, Buckton, Alamilla and Paulson-Thorp gave the score their best efforts, … and the concluding Menuetto was particularly lovely and elegant.” Lawrence Budmen, South Florida Classical Review. Please visit our web pages for information regarding the concert offerings of the Billington and Gonzalez Classical Flute and Guitar Duo and the LGEM Flute, Guitar and Percussion Trio. You can also find information re: Dr. Billington's Doctoral Essay, "A Description and Application of Robert Aitken's Concept of the Physical Flute" and info regarding flute instruction with Dr. Billington. LGEM - The Music of Robert David Billington and Friends is where you will find information re: our background music activities. 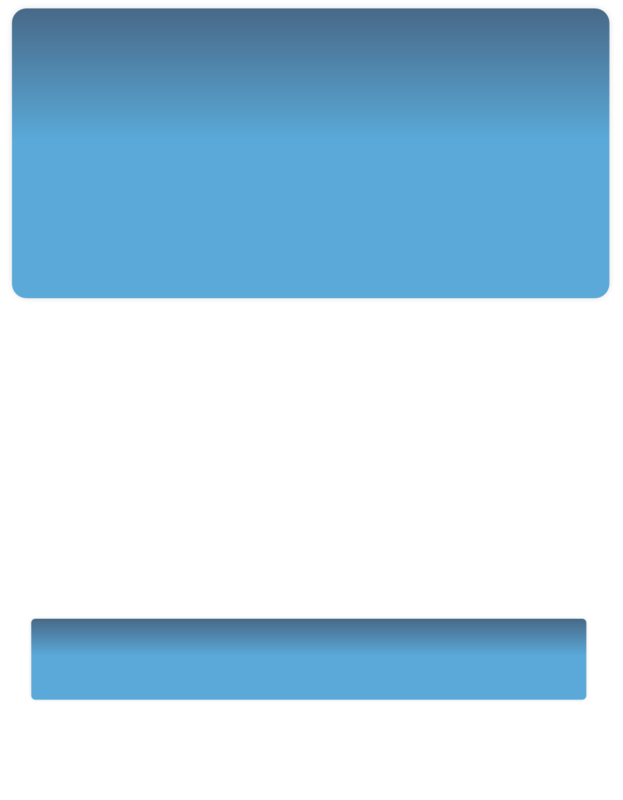 FLUTES.TK - The Portal for Flutists with links to over 350 Flute Web Sites!! !